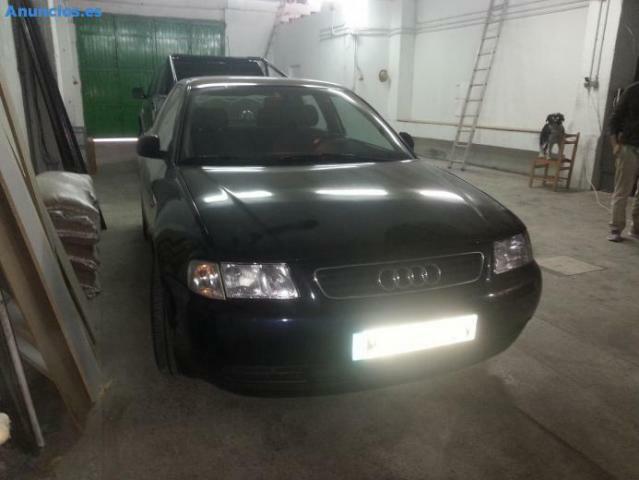 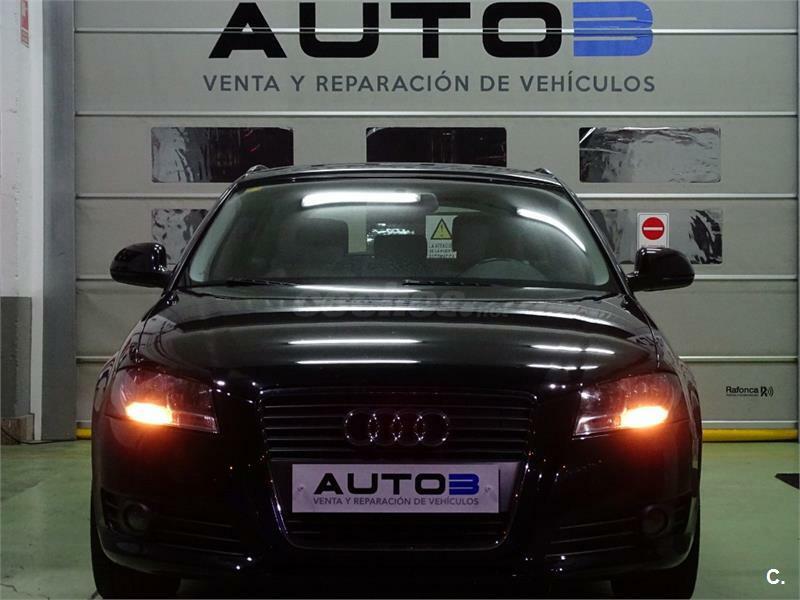 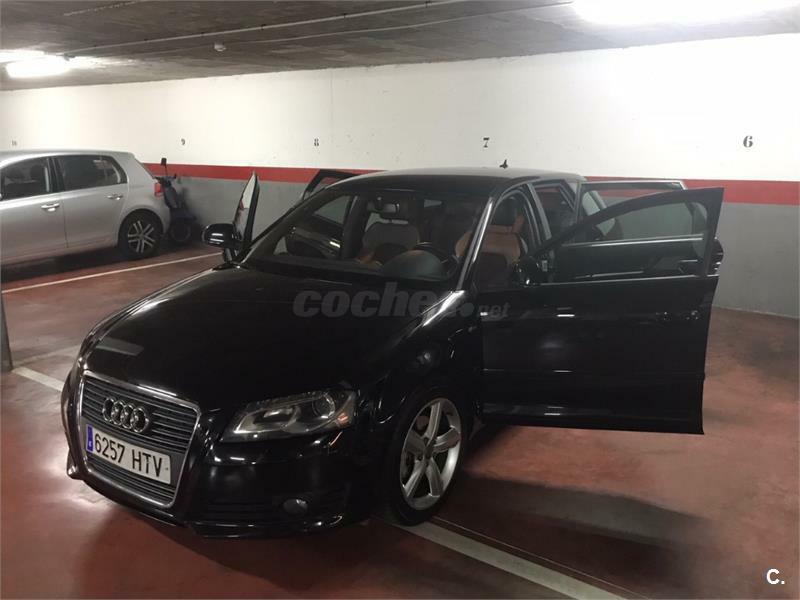 AUDI A3 1.6 AMBITION 3p. 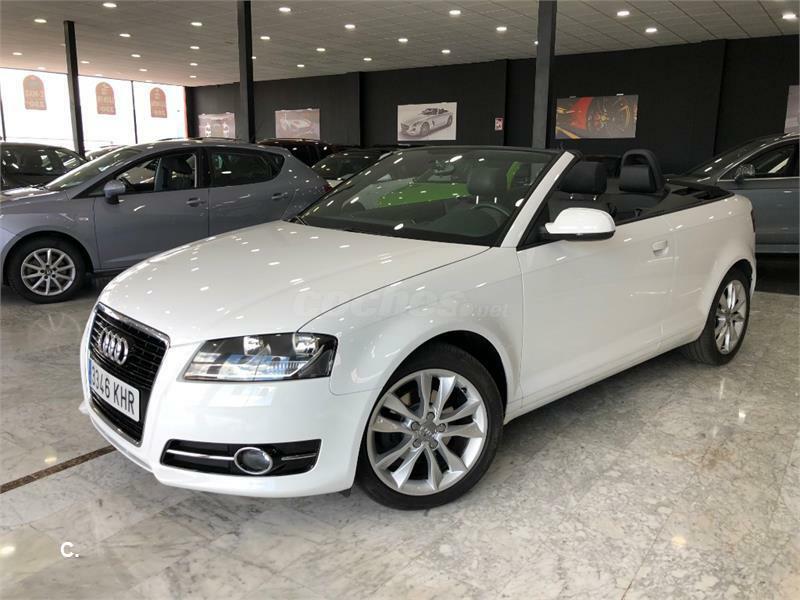 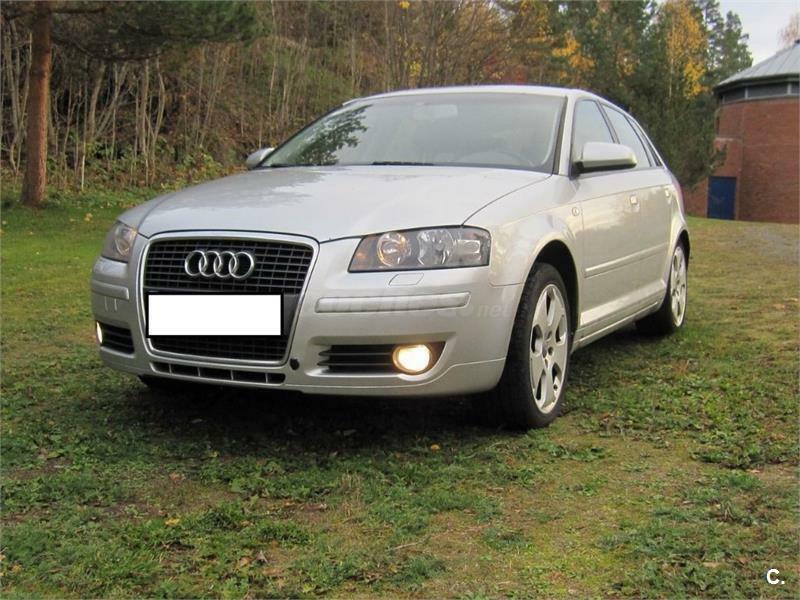 AUDI A3 1.9 TDI DPF Ambition 3p. 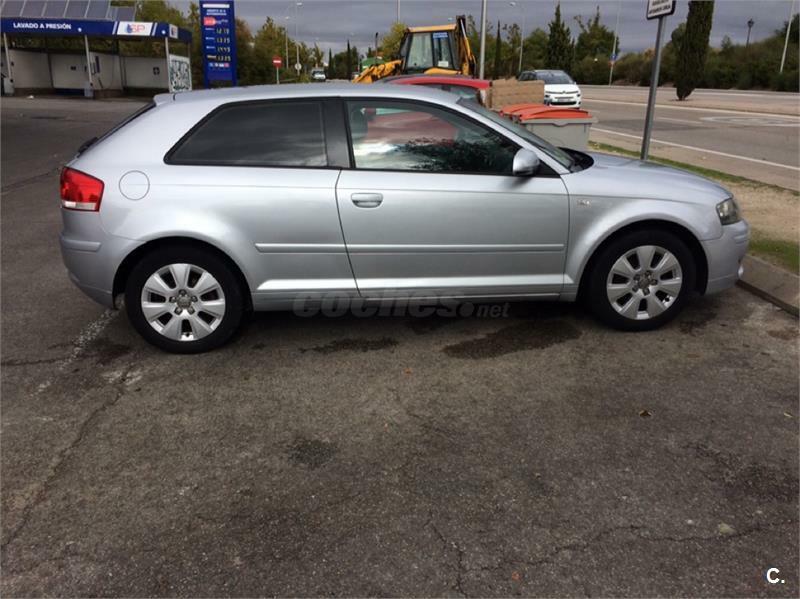 AUDI A3 Sportback 1.4 TFSI Ambiente 5p. 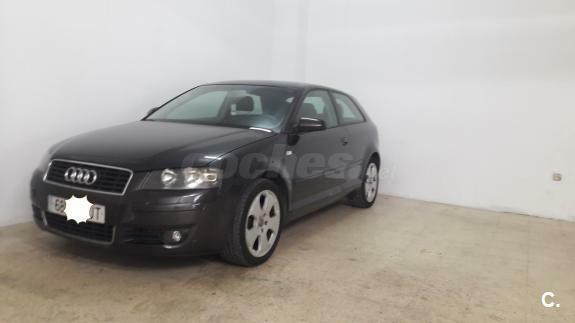 AUDI A3 1.9 TDI AMBITION 3p. 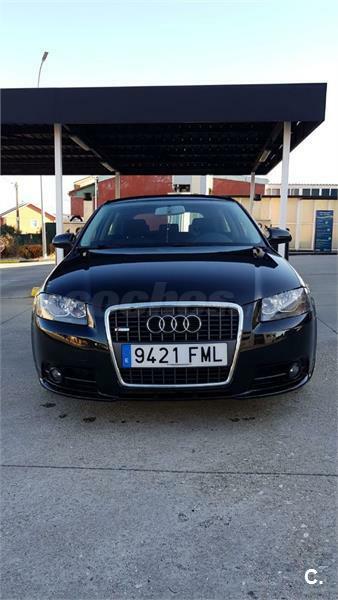 AUDI A3 Sportback 2.0 TDI 140cv Attraction 5p. 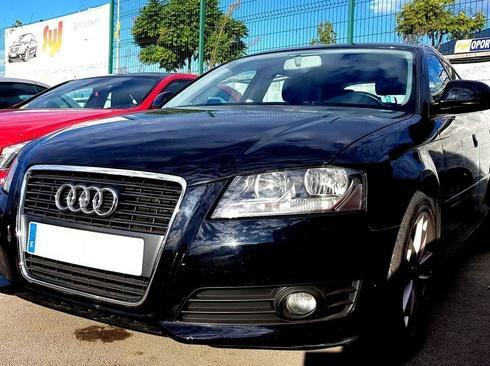 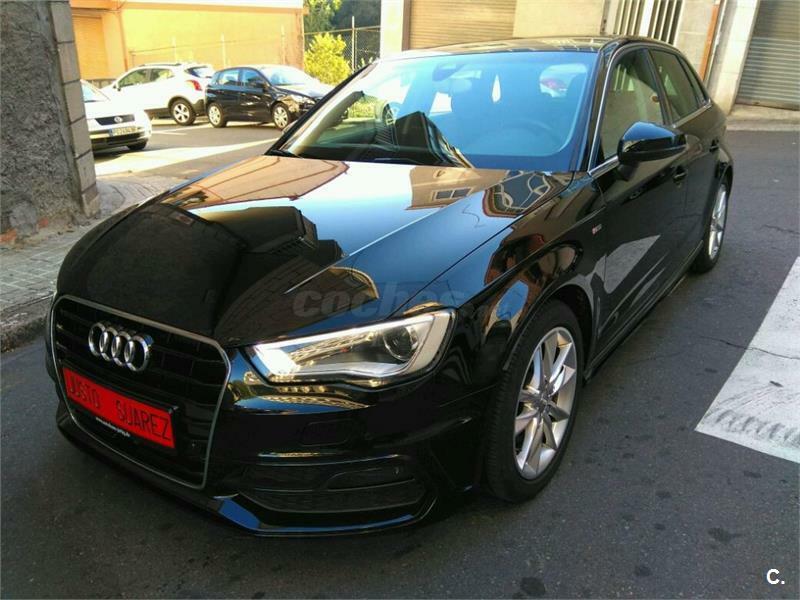 AUDI A3 sport edition 1.4 TFSI CoD ultra Sportb 5p. 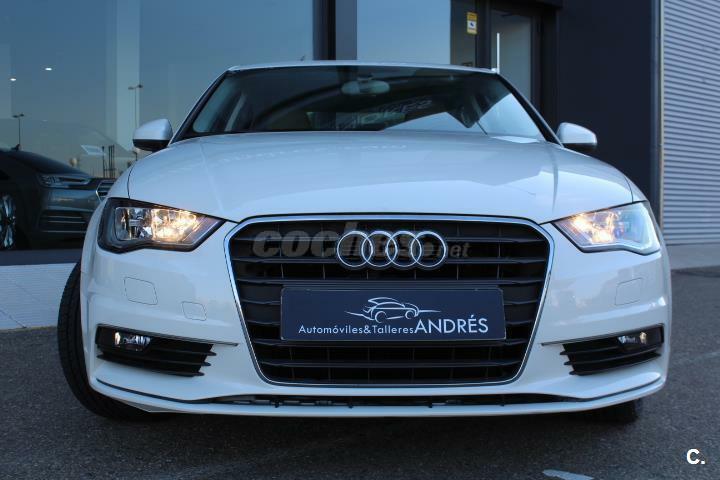 AUDI A3 1.0 TFSI S tronic Sportback 5p. 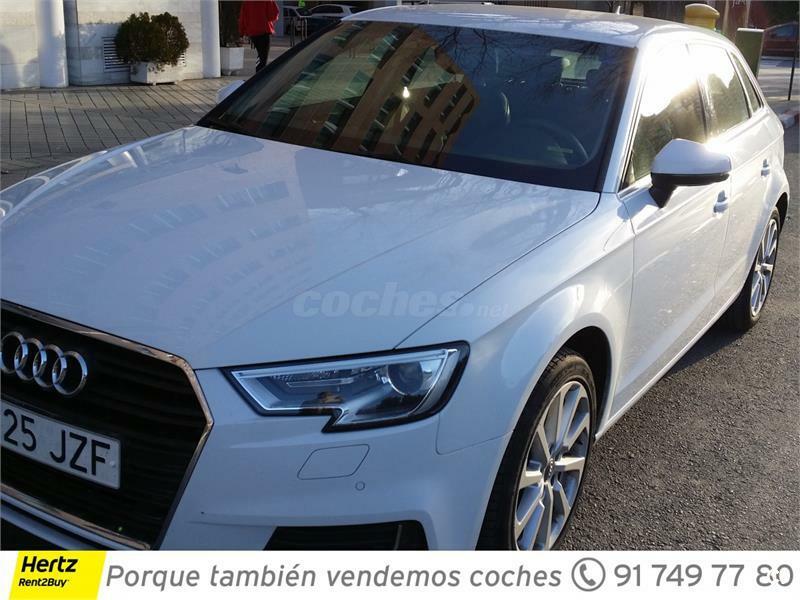 AUDI A3 Sportback 2.0 TDI S line edition 5p. 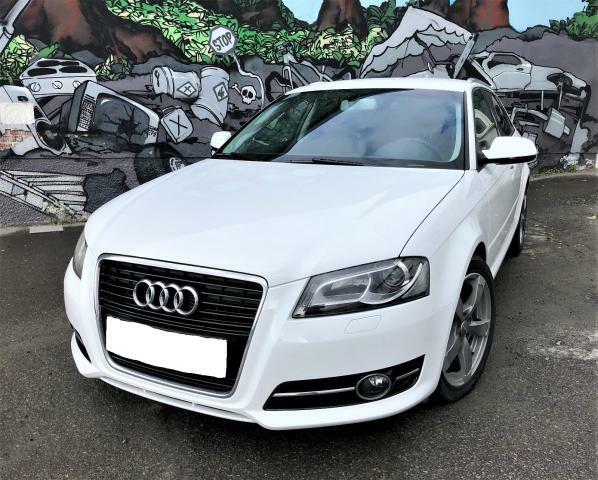 AUDI A3 Sportback 2.0 TDI clean d 184CV S line 5p. 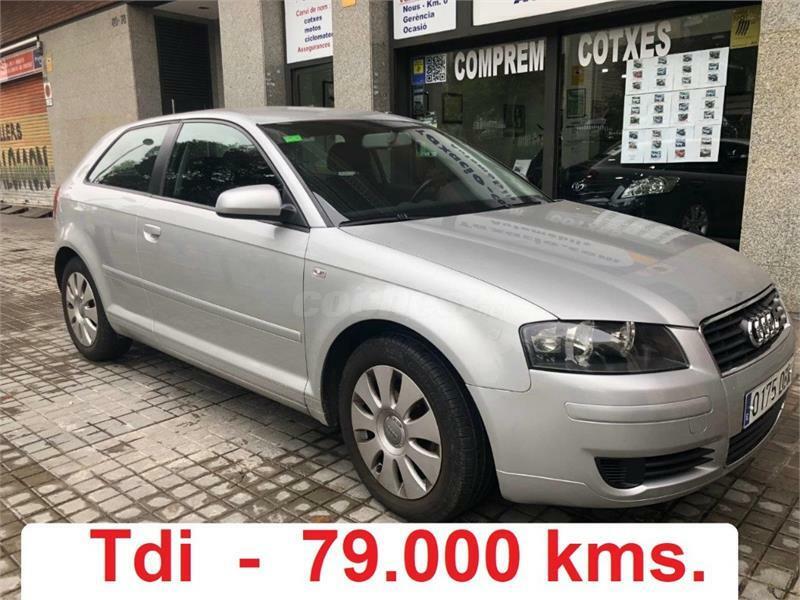 AUDI A3 Sedan 1.4 TFSI 150cv COD ultra Ambition 4p. 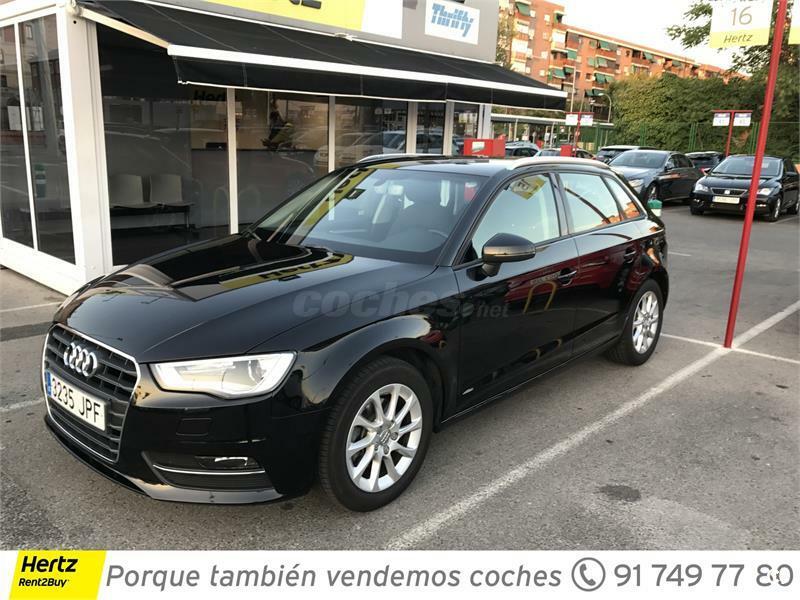 AUDI A3 1.6 TDI Sportback 5p.